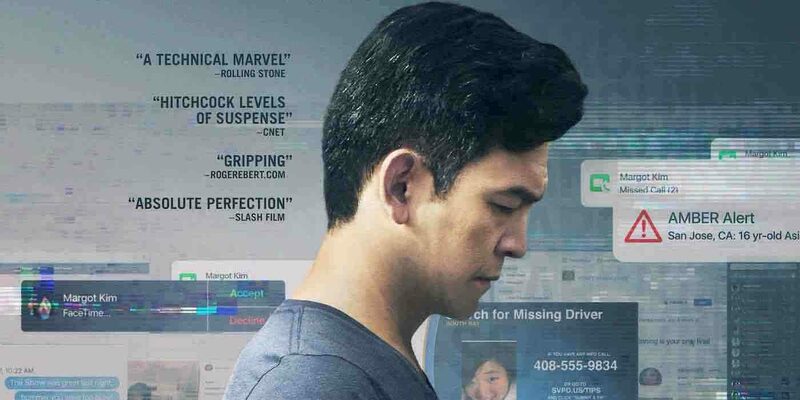 SEARCHING follows John Cho’s character David Kim as he conducts a search for his missing daughter, with the drama unfolding on the devices and platforms which form our digital lives. The challenges of telling a story which takes place across laptop and mobile screens, and dramatising the action while creating a cinematic proposition, were clear well before we got stuck into the International campaign for Sony Pictures. We had to pull out all the stops to produce compelling creative campaign which both conveyed unique proposition of the film, and drove interest. In theme, concept, and design we created a/v pieces with their intended platform in mind. An example is our social trailer for Instagram. Mimicking the scrolling users do on their feeds, it integrates specific movements and transitions to those found on the platform to grab attention, and quickly turns from a fun scrawl to a direct plead for help from the viewer as elements of the thriller unfold. You can see our campaign here. The result was a sleeper hit for Sony, and a campaign in which we’re proud to have played a role. Read more about the film’s success here, here and here.